3D Copying of Acrylic Dentures. Introducing advanced precision 3D replication of existing acrylic dentures. Got a patient wanting a copy of their existing denture but does not want to go through the hassel of taking new impressions and remanufacture? No sweat! 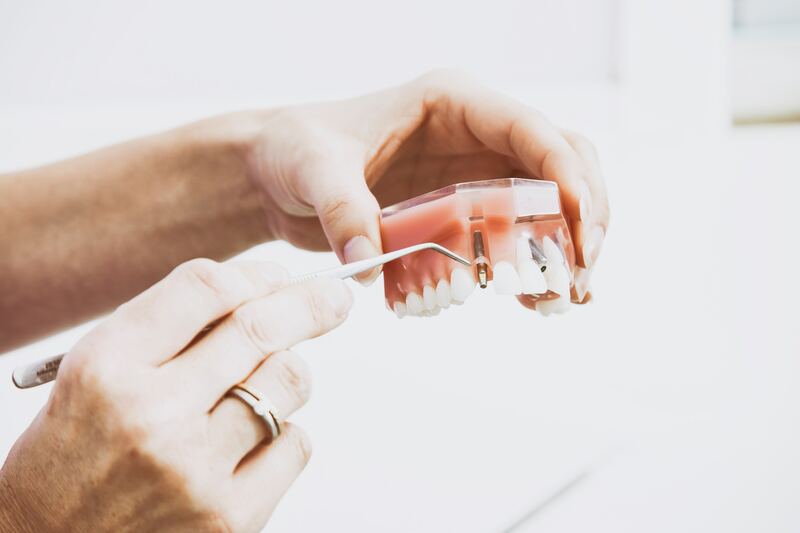 Using the latest 3D technology we can replicate your patient’s denture. To enquire abut this service contact Rav on 01942 893 122.